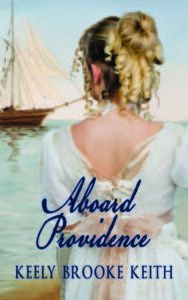 Aboard Providence is a delightful story about Jonah Ashton and Marian Foster, two young adults who are at crossroads in their lives. Each must make a life-changing decision that has repercussions for their families and loved ones. The story is a combination Swiss Family Robinson and Mayflower. Through realistic dialogue and vivid description I was immersed in the culture, social mores, and day-to-day living in the mid-1800s. 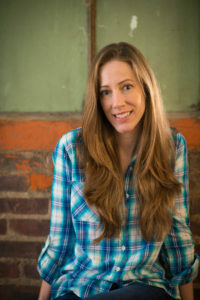 Author Keely Brooke Keith extensively uses internal dialogue which allowed me to understand Jonah’s and Marian’s insecurities and conflicts. An enjoyable read. TY for the chance and the extra entries. Blessings. Aboard Providence sounds good. Love the cover.